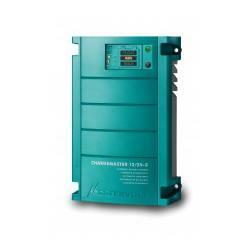 Charger ChargeMaster 12/25-3 | Exalto Emirates LLC. 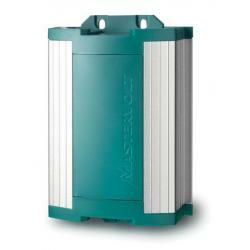 The ChargeMaster battery chargers are more suitable for recreational and semi-professional use. They are easy to install and include a detailed display and easy three-button controls. 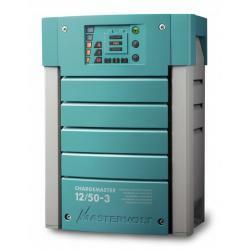 The ChargeMaster battery charger can charge multiple battery banks at once, providing the ease and comfort of combined functionalities. *Using a multipurpose contact output (Part number 08.16.0020). **dc fuse depends on the cable size. ***The battery charge current can sometimes be specified at 20°C/68°F, so take temperature compensation into account. 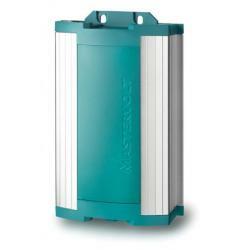 Charge characteristic: IUoUo, automatic / 3-step for gel/AGM/wet/Lithium ion. 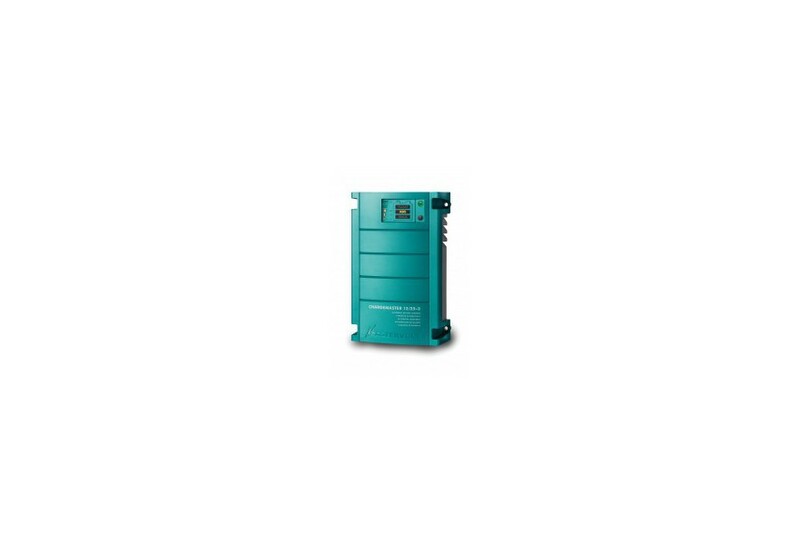 The charge characteristic can be set to your requirements.